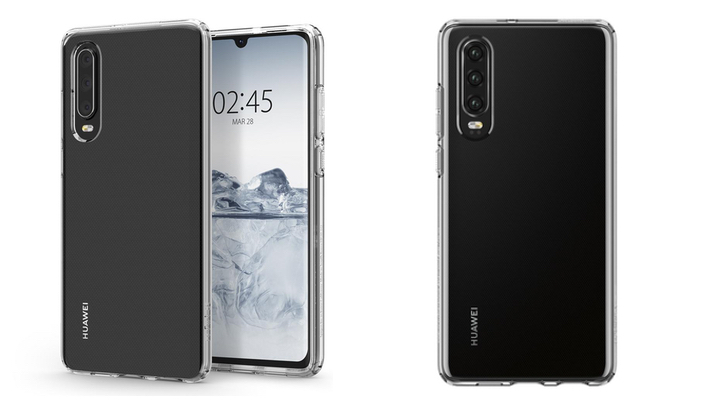 Case-maker Spigen posted their lineup of cases for Huawei’s upcoming flagship phones, the P30, and the P30 Pro. 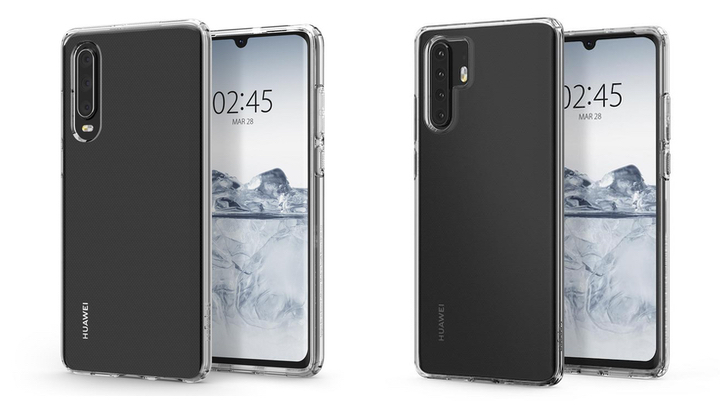 The renders posted on Spigen’s website reveal the back view of the P30, housing triple cameras while the front panel has a waterdrop notch. For the P30 Pro, the back shows us a quad-camera setup while the front also has a similar waterdrop notch. Do note that these renders from Spigen are not yet official. However, they’re probably pretty close to what Huawei will unveil. The Huawei P30 series is set to be launched in Paris at the end of March. 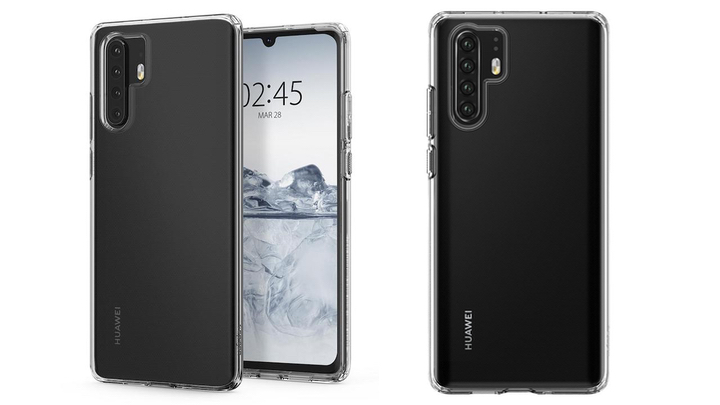 The post Huawei P30, P30 Pro revealed by case-maker appeared first on YugaTech | Philippines Tech News & Reviews.